Wu Jingui and Shanghai Shenhua suffered a frustrating night. 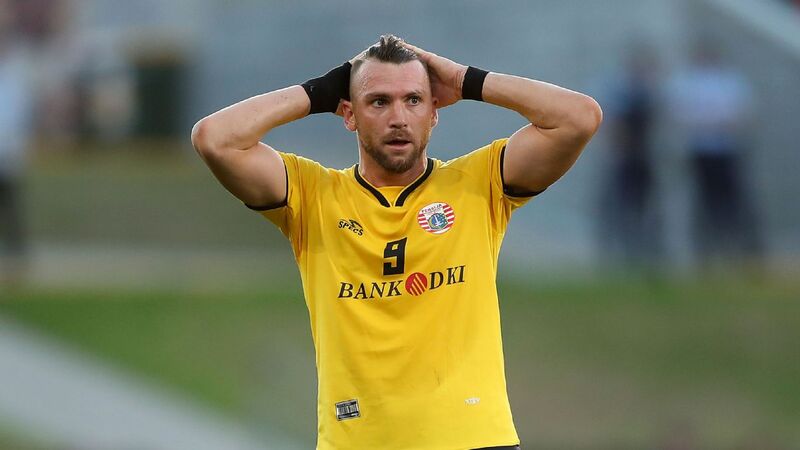 Shanghai Shenhua crashed out of the Asian Champions League on Tuesday, while Guangzhou Evergrande must wait another two weeks for a chance to confirm their place in the knockout rounds on a frustrating night for Chinese clubs. 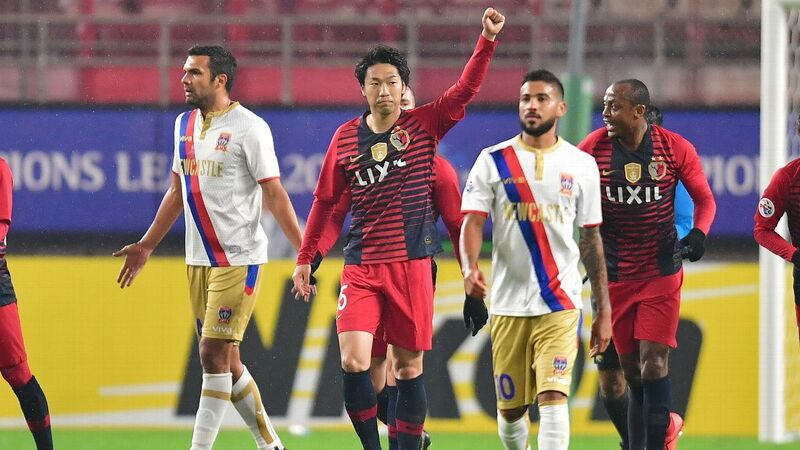 Shenhua lost a two-goal lead as they drew 2-2 with Kashima Antlers, with the result meaning Wu Jingui's side cannot advance to the next phase. Giovanni Moreno put Shenhua in front from the penalty spot in the 13th minute after Obafemi Martins had been fouled, and Mao Jianqing -- who replaced Martins after he was stretchered off with a knee injury -- doubled his side's advantage with a header 15 minutes later. But Kashima turned things around in the second half, with the introduction of striker Mu Kanazaki inspiring them to an impressive comeback. Yuma Suzuki got one back in the 58th minute and then Leandro smashed home the equaliser, beating goalkeeper Li Shuai at his near post five minutes later as the Japanese side guaranteed progression to the next round. 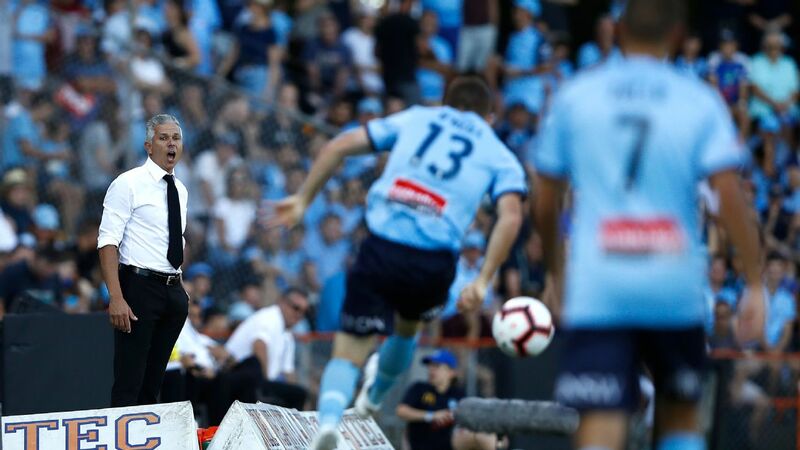 Shenhua are three points adrift of Suwon Bluewings, who were hammered 4-1 by Sydney FC, but with an inferior head-to-head record against the South Koreans, they are out. "After we went 2-0 up we still had a lot of opportunities -- we just didn't take them," Wu said. "Then Martins got injured and that made making substitutions difficult. 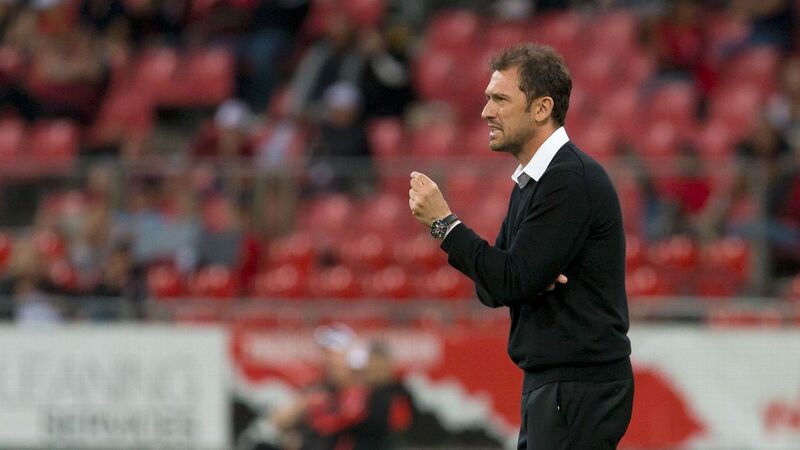 "We've experienced a lot of physical problems and there have been some injuries in the team. This has caused some of our players to struggle. "We have only had three days since our last Chinese Super League game, and we can see from the data we have that the players' physical fitness is declining." 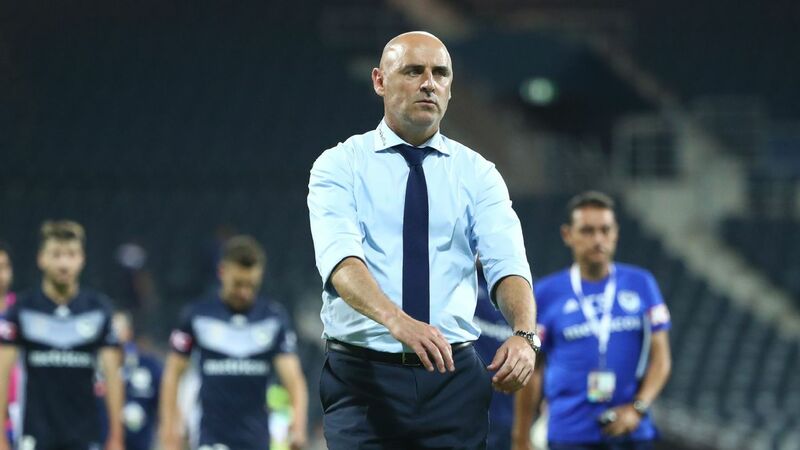 Fabio Cannavaro's Guangzhou, meanwhile, had seemed on track to pick up the win that would take them into the knockout rounds for the sixth time in seven seasons when Zheng Long gave them the lead against Buriram United. But moments after Ricardo Goulart should have put the result beyond doubt, Yoo Jun-soo's low drive earned Buriram the point that keeps their hopes of progress alive. Guangzhou host Cerezo Osaka, who won 2-1 against Jeju United to eliminate the South Korean side, in two weeks. A draw at Tianhe Stadium would seal their place in the next round, while Osaka need to win to ensure qualification.